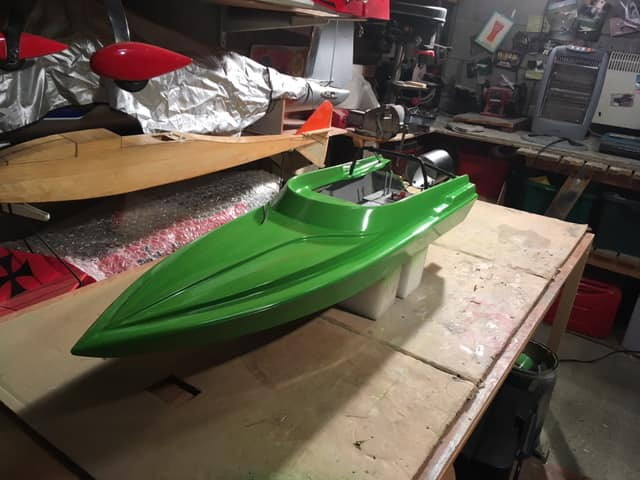 As the weather here in the UK has been terrible I have been in my workshop putting a turbine powered Funcruiser together for a bit of fun this summer. 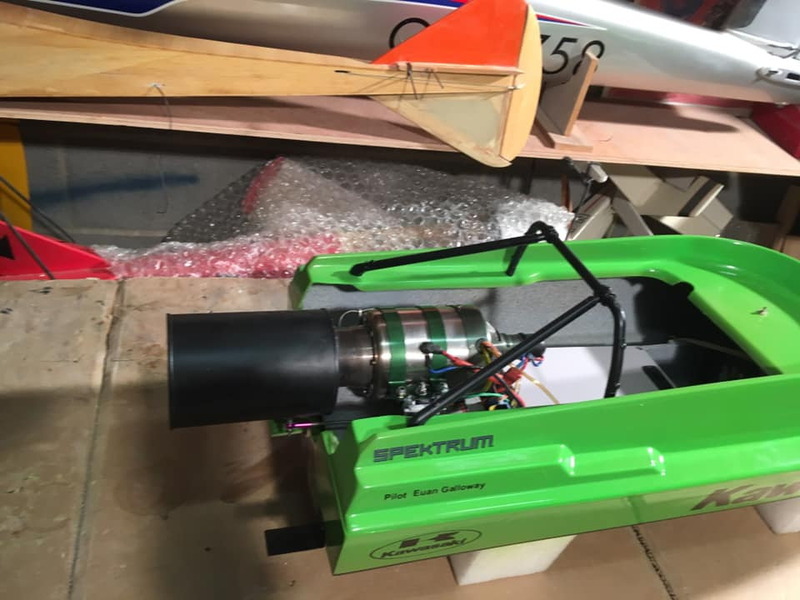 Turbine will probably be a Wren 70 I have spare . 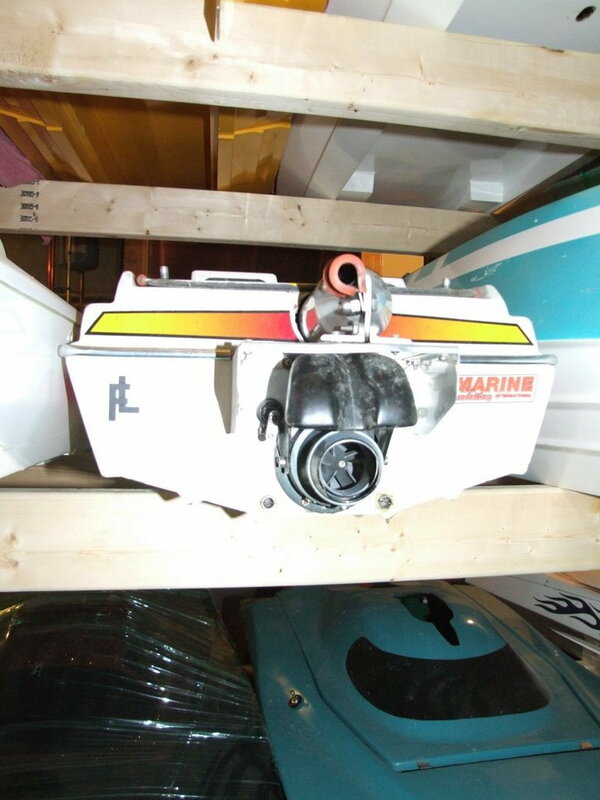 The hull mouldings were taken many years ago and originally started as a Funcruiser . Last edited by euan galloway; 03-16-2019 at 02:42 PM. Sounds an interesting project! I have a "Jetcruiser" which was a variation of the Prather hull with a flattened vee that incorporated an MHZ Water jet. Regarding image restrictions - it is something the site owners have put in place due to a large amount of spammers. I am not sure how long before posting is available but if you like just shoot me a PM with images and I can upload to your post. Last edited by Justaddwata; 03-16-2019 at 10:07 PM. Many thanks for the offer I will attempt to send the photos via a pm, I have been a member on the site for many years but for some reason it would not generate a new password link so I just re joined. I Used my name Euan in the past and contributed to various threads but changed e mail address and never got back on . Last edited by euan galloway; 03-17-2019 at 12:54 AM. You can send pic by PM if you post links from pic programs available all over for free. Imgur is the best one IMO. This was a link posted in the reply. Once you save or send then it becomes a picture. Last edited by danielplace; 03-17-2019 at 10:09 AM. sadly no response from the forum admin , I have been a member since 2006 ? and not allowed more than 4 posts in a 24 hr period ? 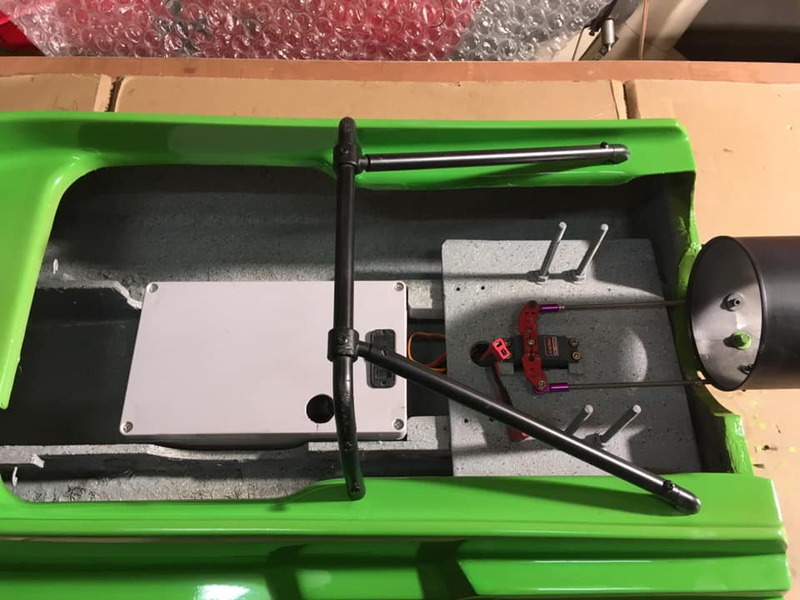 whats gone wrong at RC Universe ? thanks to the members who offered advice . Last edited by euan galloway; 03-18-2019 at 08:50 AM. 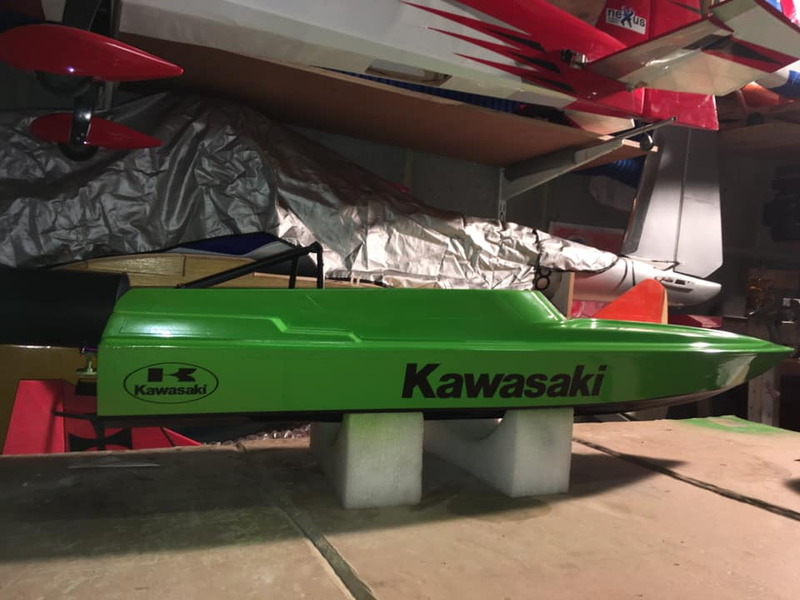 I originally purchased what I thought was a Jetcat P 80 but after having it serviced it turns out to be a 120 and far too much power for this hull , plan b is to use a wren 70 that has been on one of my gliders . Last edited by euan galloway; 03-18-2019 at 09:02 AM. 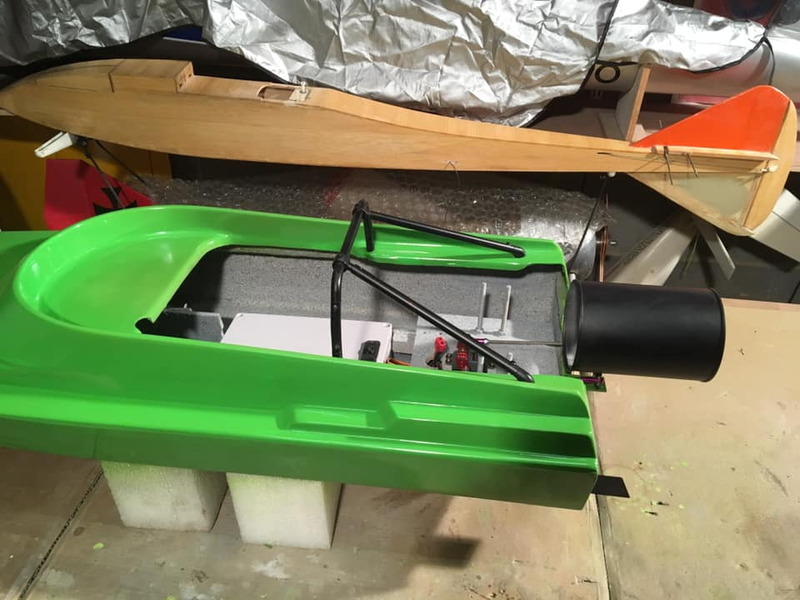 Some more progress on my Funcruiser , its now ready for the turbine and test runs on Saturday . 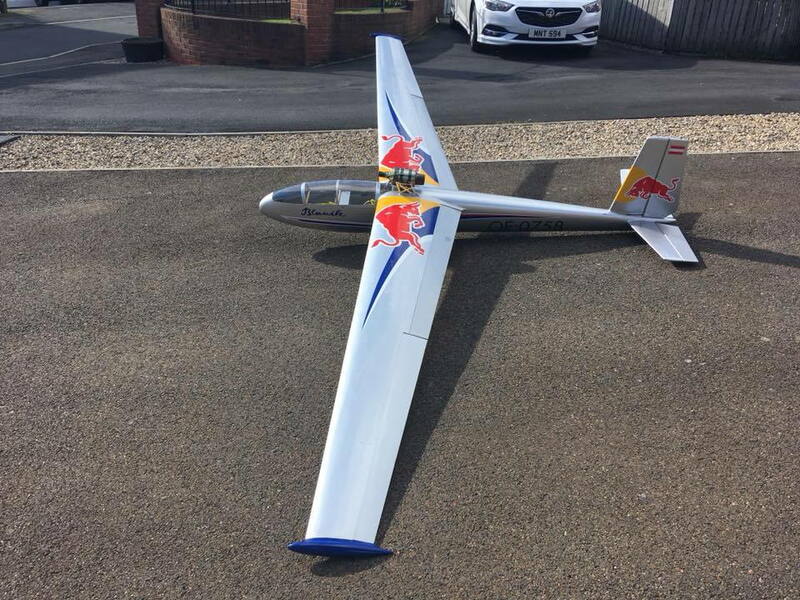 After testing the Wren 75 turbine in one of my gliders it:s now installed ready to run. Pictures look good now we want video !!! Lol. Makes a lot of noise,but not enough to disturb the geese.I had a big Canadian goose almost sink my r/c boat when I was bringing it in. I don't know what provoked it,the sound of the Zenoah engine or the yellow color of the boat. Nice work. 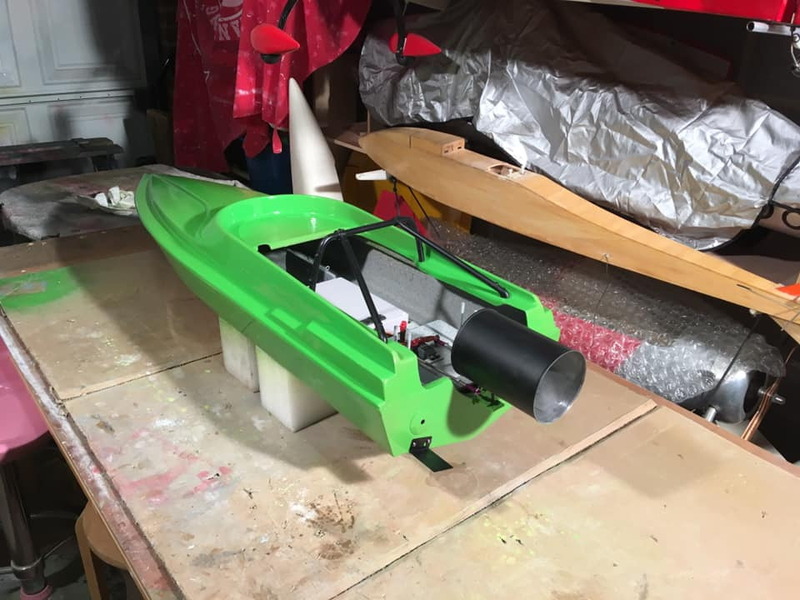 Remember watching a turbine powered Canard many years back on youtube - thing did surprisingly well. Gave me a few ideas but still have not gone turbine! Thats a project I have been wanting for some time!! All the talk of twin turbine cats etc - I would much rather have a setup like you mention. Have a few MHZ twins - maybe I will just snag a turbine and make it happen. Please keep us posted!! !